Reach your leadership potential and inspire a new generation of leaders - take your people to good places they could not go on their own. Master credible and proven leadership principles from someone who has lived the stories he tells and learned the lessons he shares. Take leadership to a new level. Do You Want to Move the Needle in Your Organization? Do You Want to Achieve Breakthrough Results? 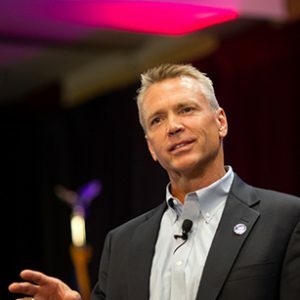 Doug takes the time to learn your organization and builds his talk to address your exact needs. If you want a canned presentation, call somebody else. If you want a customized talk, tailored to what you need, call Doug. Doug is practical, provocative and proven. He breaks the code on what it takes to be a leader who can have an impact and influence the world around them. 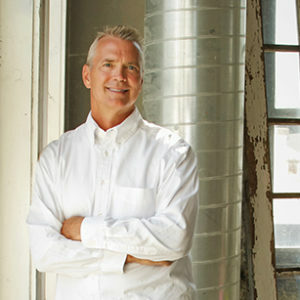 Doug has written and published two books. 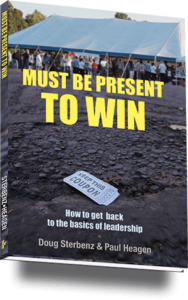 "Must Be Present To Win" - Now Available! 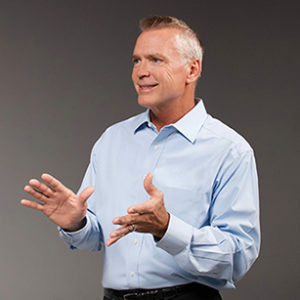 "The Secrets To Safety Excellence"
Check out Doug's books here. Now Doug takes his leadership experiences and helps aspiring leaders reach their full potential and organizations reach their goals.